Stirlin Developments Ltd are delighted to announce that we have appointed Banks Long & Co as our sole agents on two of our developments, Riverside Enterprise Park and Enterprise West Lindsey. Riverside Enterprise Park is a 5.8-acre (2.3 hectare) development situated to the North West of Lincoln, just three miles from the Lincoln Bypass and five miles from Lincoln City Centre. The site is clearly visible from the A57 trunk road, which is used by in excess of 12,000 vehicles per day, and the nearby village of Saxilby provides a full range of local services and facilities including shops, post office and pubs. 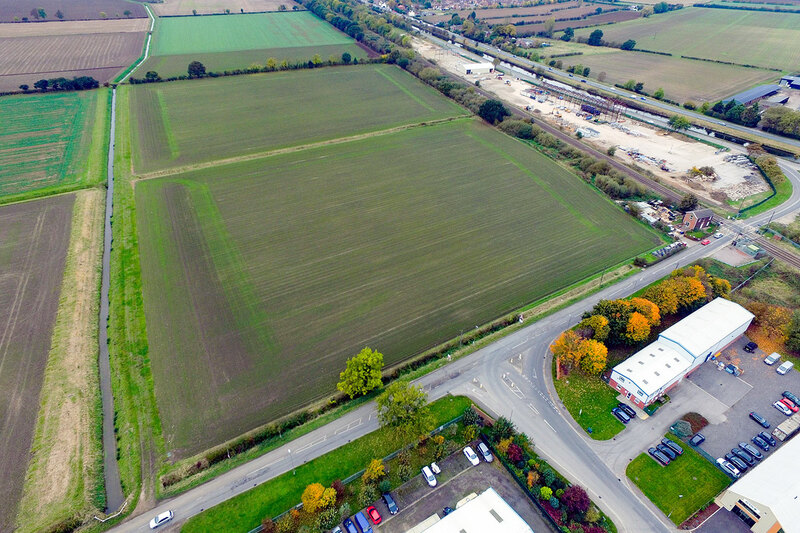 Lewis Cove, Associate Director at Banks Long & Co said, ‘We are delighted to have been appointed as sole agents in the marketing of both the Riverside Enterprise Park and the New Enterprise West Lindsey Scheme, which offers a further circa 20 acres of exciting strategic development opportunity within Lincolnshire’. ‘Stirlin Developments have an unrivalled reputation for delivering a range of high-quality products from small starter units to bespoke design and build opportunities. They work closely with each individual client from inception and design all the way through to construction of the final product, and we are extremely excited to be working in partnership with them’. Enterprise West Lindsey is a 20-acre development site, which will create over 200,000 sq ft of commercial property and can accommodate freehold design and build requirements from 3,000 – 30,000 sq ft (371.6 – 2,787 sqm). 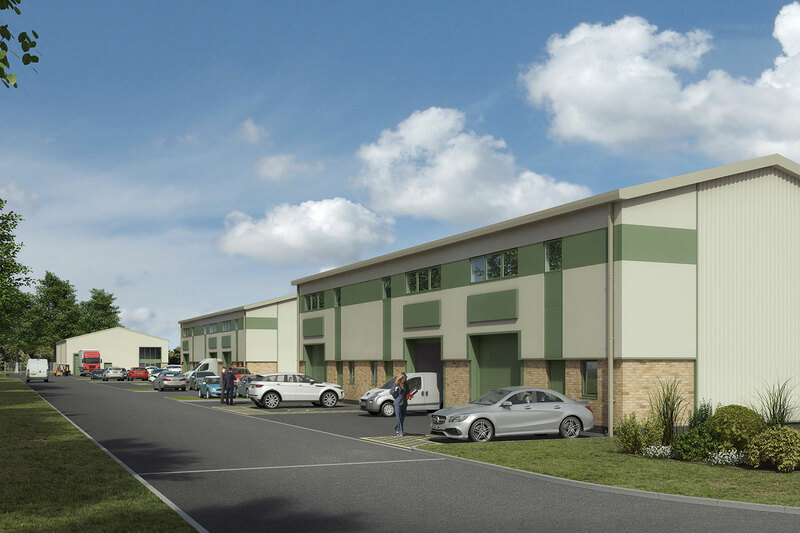 Enterprise West Lindsey will also offer a range of freehold and leasehold buildings, including light industrial, hybrid and office units. For more information on this development, please contact Banks Long & Co on 01522 544 515.